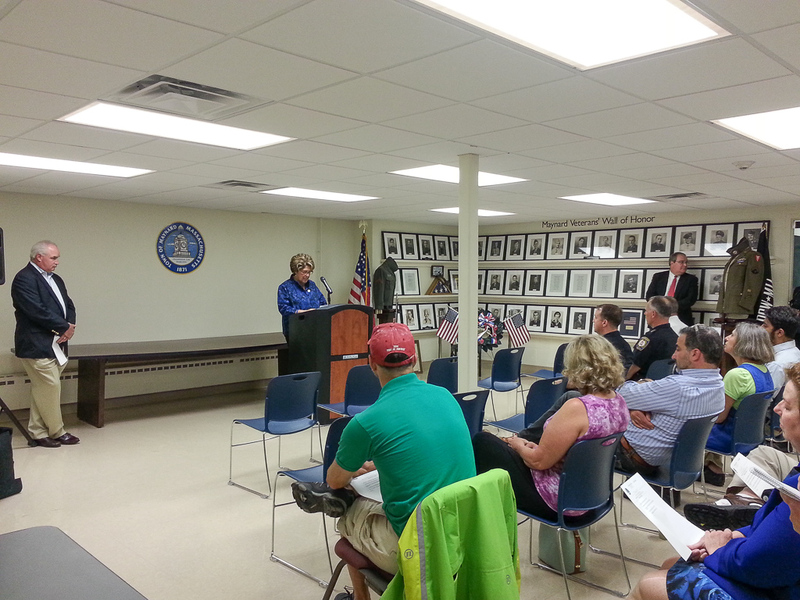 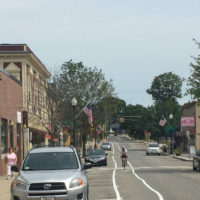 The Town of Maynard, in conjunction with the Metropolitan Area Planning Council (MAPC), is working with Mass DOT on a “Complete Streets” program. 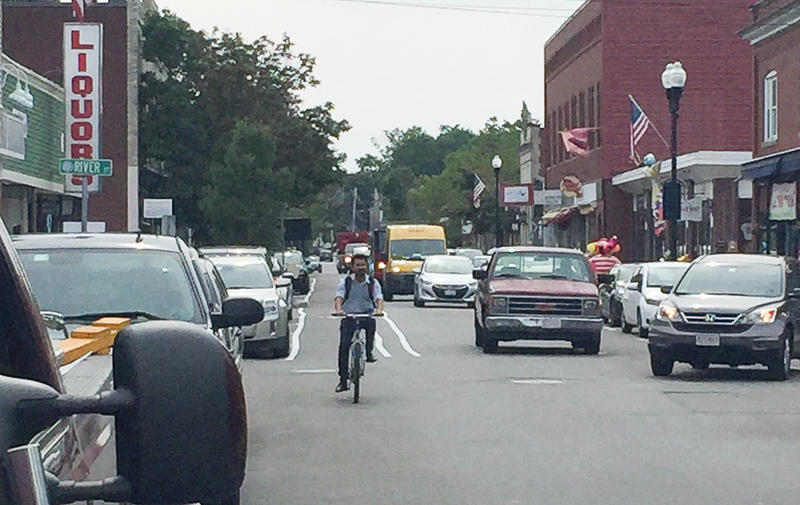 A Complete Street is one that provides safe and accessible options for all travel modes – walking, biking, transit, and motorized vehicles – for people of all ages and abilities. 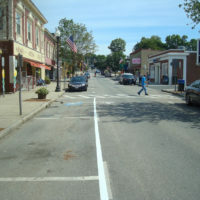 Designing streets with these principles contributes toward the safety, health, economic viability and quality of life in a community by improving the pedestrian and vehicular environments and providing safer, more accessible and comfortable means of travel between home, school, work, recreation and retail destinations. 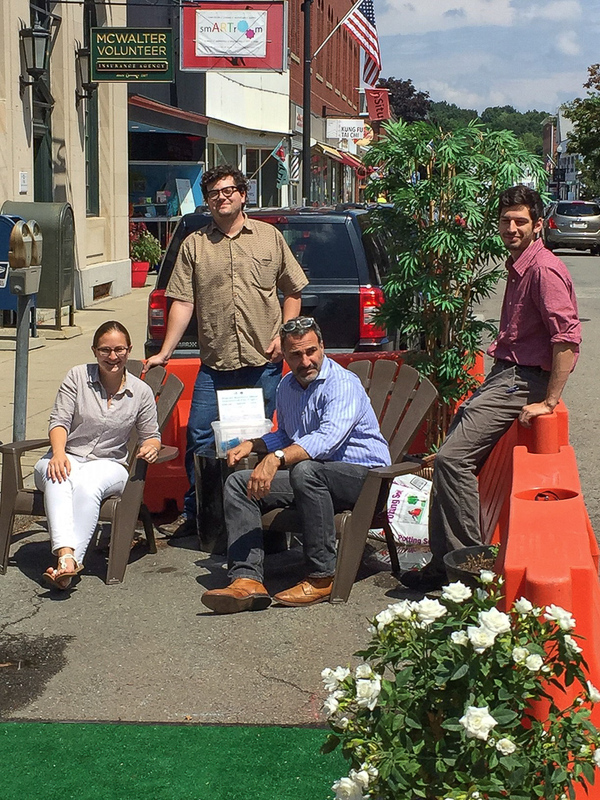 More broadly, embedding Complete Streets principles in policy and practice help promote more livable communities. 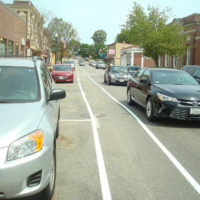 In addition, the creation of Complete Streets encourages an active transportation lifestyle and is supported by the United States Centers for Disease Control and the Massachusetts Department of Public Health as a way to decrease obesity and reduce risk for chronic diseases (heart disease, arthritis, diabetes, etc.). 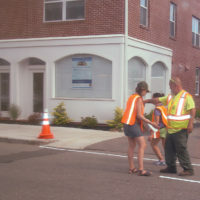 Also inherent in the development of a Complete Street is meeting the most current accessibility guidelines outlined by the Americans with Disabilities Act (ADA) and the Massachusetts Architectural Access Board (AAB), which are upheld by Code of Massachusetts Regulations 521 (521 CMR). 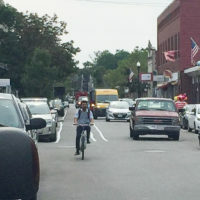 Complete Streets improvements may be large scale, such as corridor-wide improvements that include a separated bicycle lane, new crosswalks and new bus stops; or a small scale improvement, such as a new bus shelter to encourage transit use. 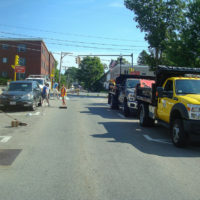 Other Complete Street project examples include improved street lighting, minor changes to traffic signal timings, new bicycle or pedestrian facilities, a median refuge island, or improved connection to transit. 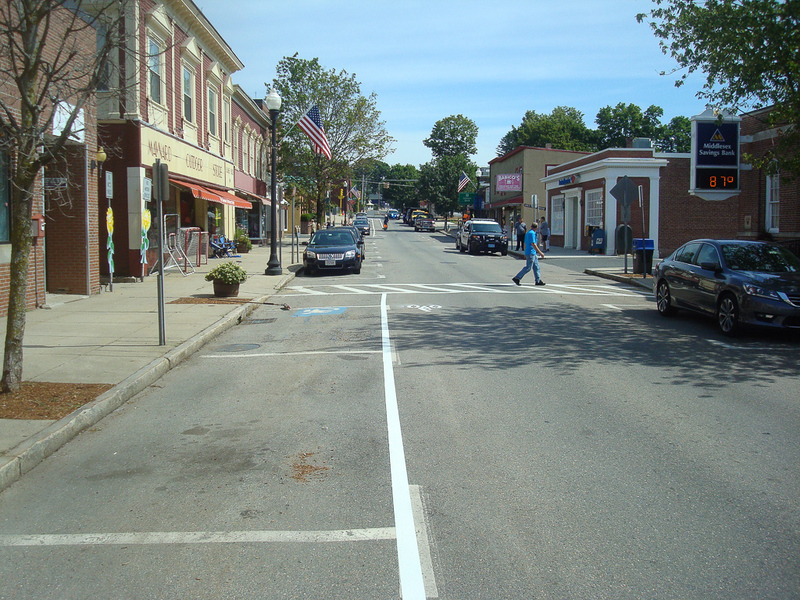 The design of a Complete Street should be context sensitive and incorporate improvements or treatments that fit with the need and within the character of a community. 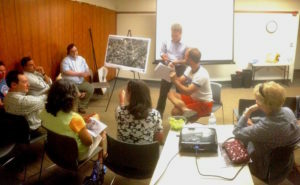 Residents, representatives from the Metropolitan Area Planning Council (MAPC) and Town Staff participated in this exciting kick-off workshop to hear discuss ways to improve Maynard’s streets for pedestrians and bikers. 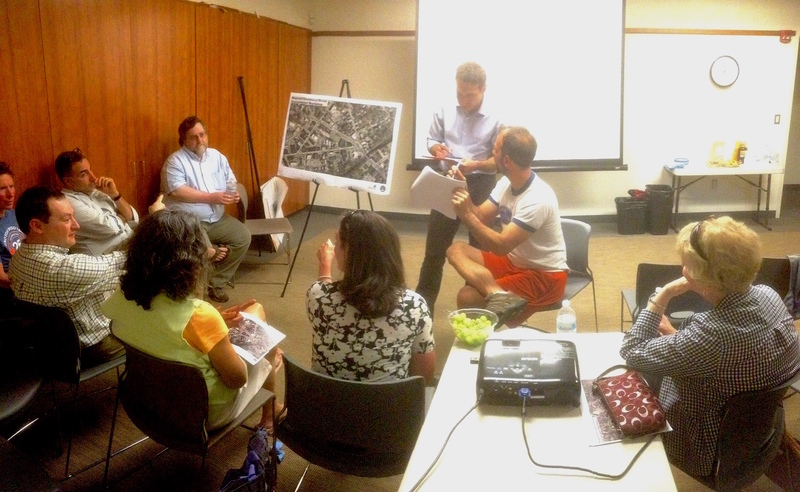 The session included a presentation a tour of key areas in downtown and plenty of community feedback for potential improvements and an upcoming temporary downtown pilot project! 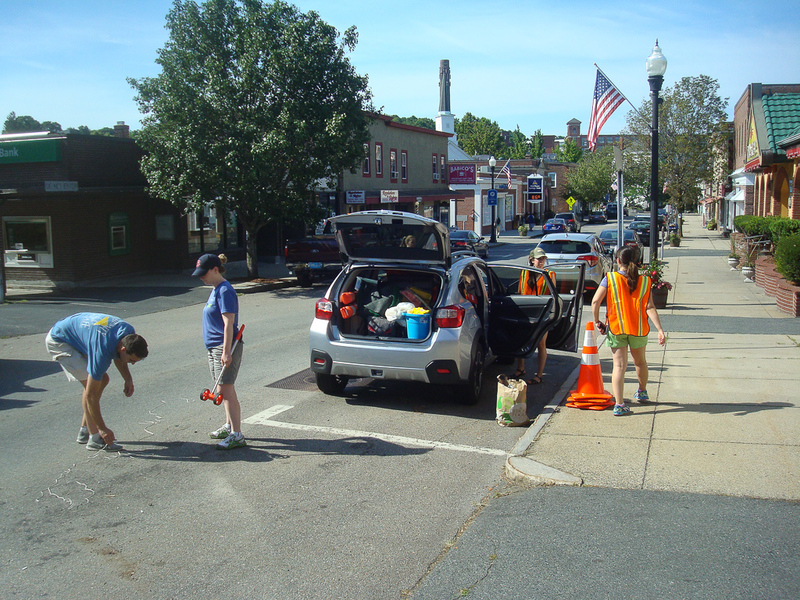 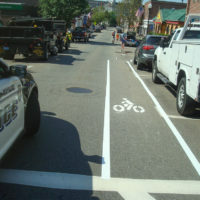 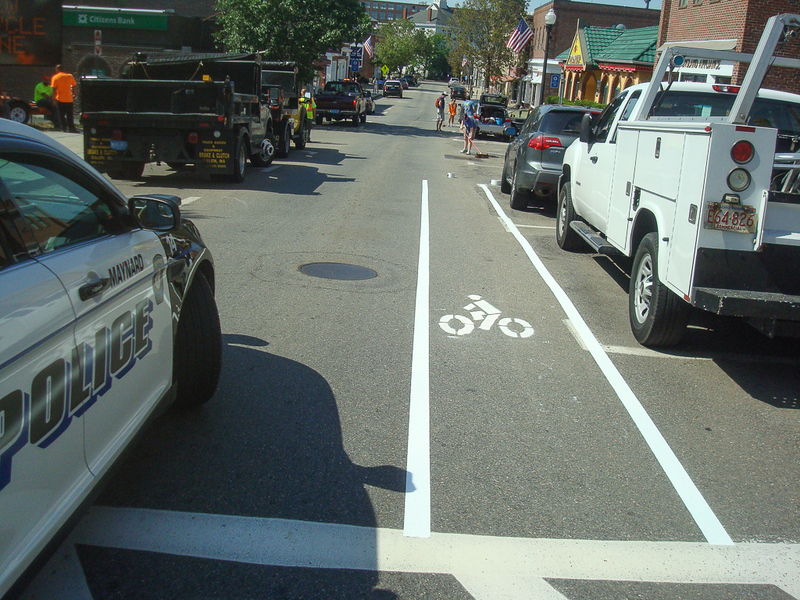 The Town of Maynard recognizes the importance of creating Complete Streets that enable safe travel by all users, including pedestrians, bicyclists, and motorists, and for people of all ages and abilities, including children, youth, families, older adults, and individuals with disabilities. 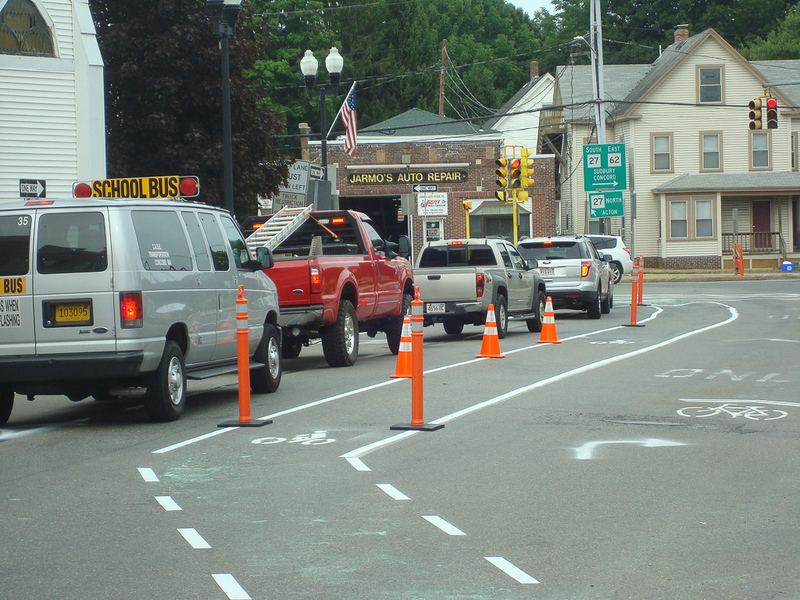 Complete Streets practices are a routine part of the everyday operations for Department of Public Works and Department of Planning, and these departments should approach every transportation project and program as an opportunity to improve public and private streets and the transportation network for all users. 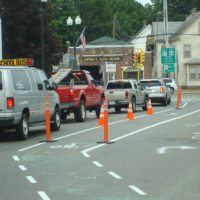 Transportation projects may be excluded from application of Complete Streets elements when costs are excessively disproportionate to future use or would be inappropriate in light of the scope of the project, as determined by the Town Administrator in consultation with the Department of Public Works. 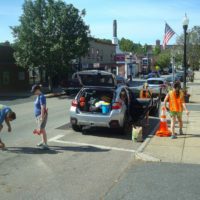 The Maynard Green Communities Committee scope will be expanded to recommend short-term and long-term steps, planning, and policy adoption necessary to create a comprehensive and integrated transportation network serving the needs of all users; to assess potential obstacles to implementing Complete Streets in the Town of Maynard and understand the associated costs; to work with MassDOT and MAPC to confirm existing and proposed pedestrian and bicycle facilities infrastructure inventory and gaps, as necessary; and to develop proposed revisions to all appropriate plans, zoning and subdivision codes, laws, procedures, rules, regulations, guidelines, programs, templates, and design manuals in order to integrate, accommodate, and balance the needs of all users in all projects. 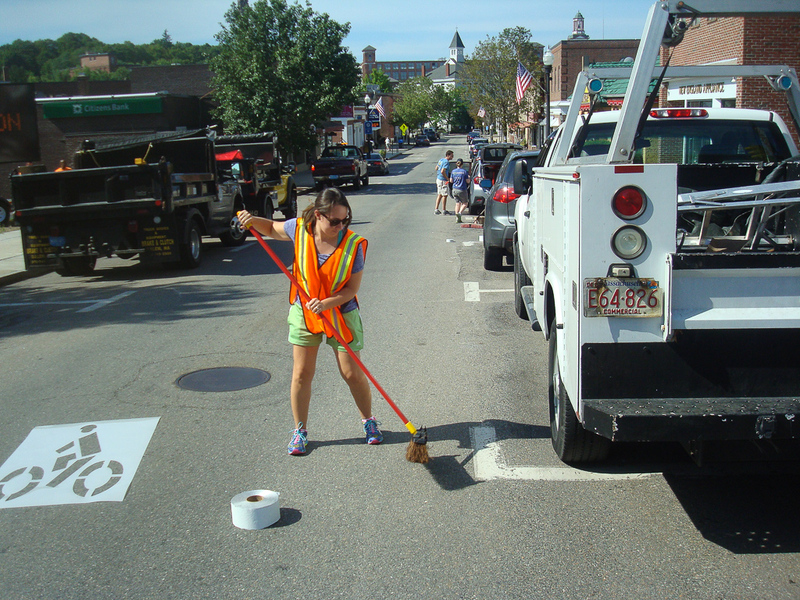 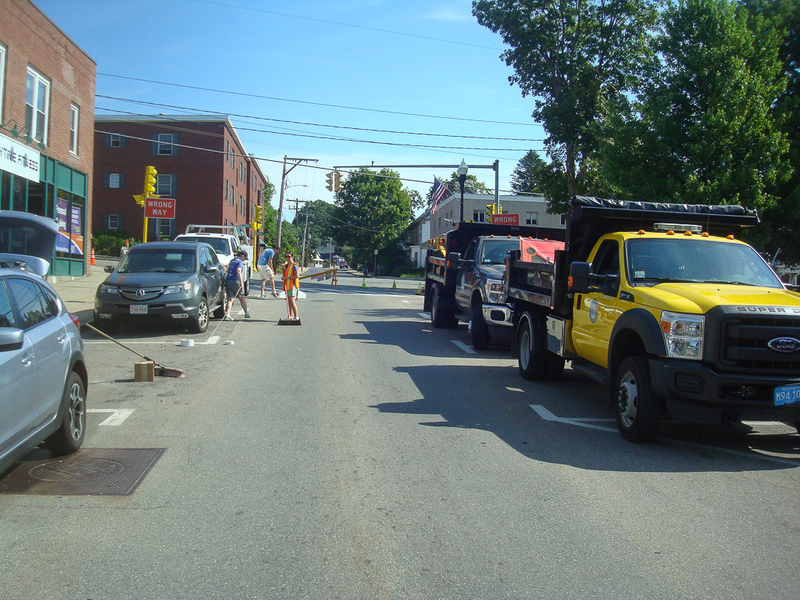 The Town of Maynard ran a Downtown Street Improvement Pilot Project on Summer Street, Nason Street and Main Street from July 29, 2016 through August 3, 2016. 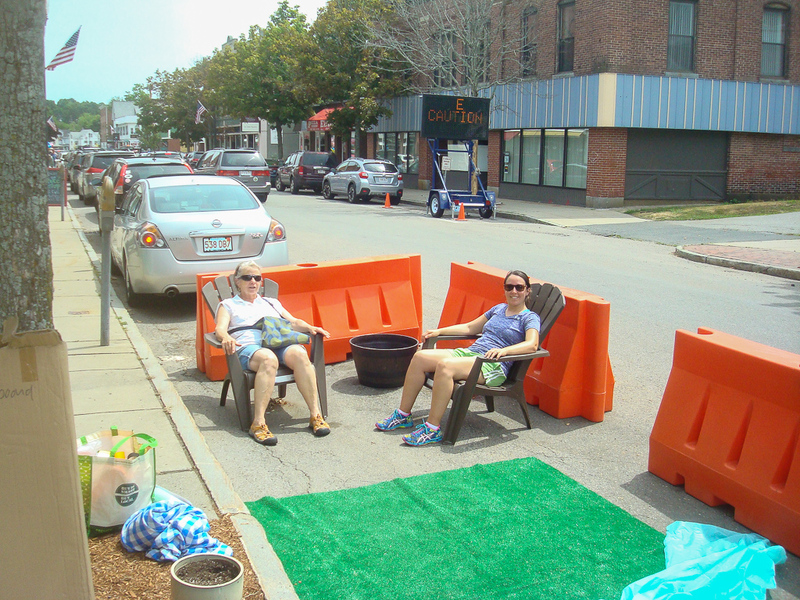 Based on community input in our May meeting, the downtown streets of Main Street, Nason Street and Summer Street featured temporary traffic configurations that demonstrated how they could be redesigned to be more welcoming to all users. 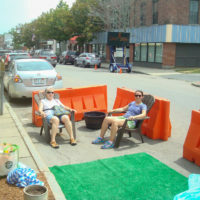 The temporary configuration were made of moveable materials and will include elements such as curb extensions, bike lanes, and other features promoting non-automobile oriented circulation through downtown. 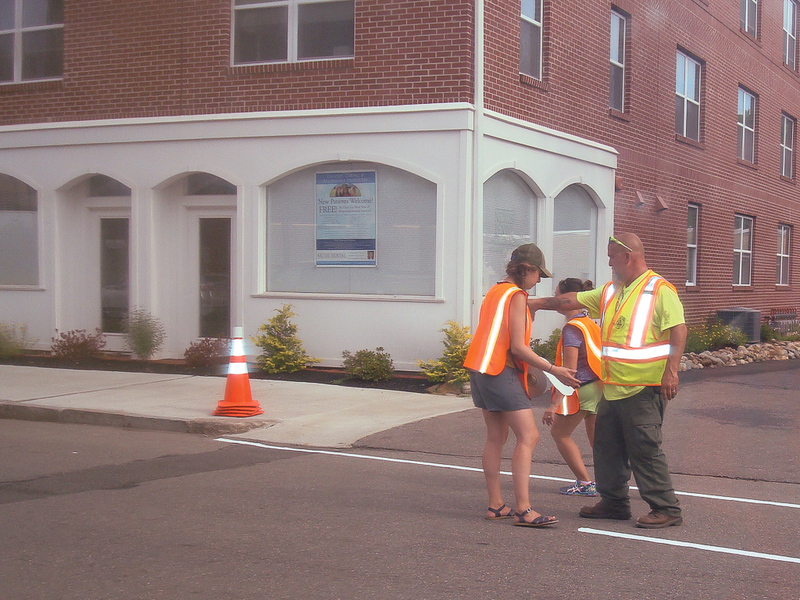 The feedback gained from the program will help Maynard determine what future improvements residents would like to see in their community. 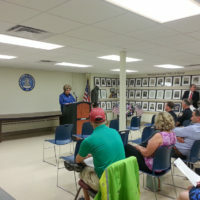 The report represents the conclusion of the MAPC grant. 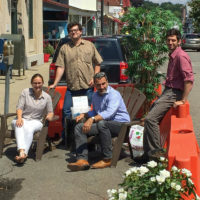 The grant included a workshop, community outreach from MAPC and staff, and a five day temporary pilot program for the Downtown area. 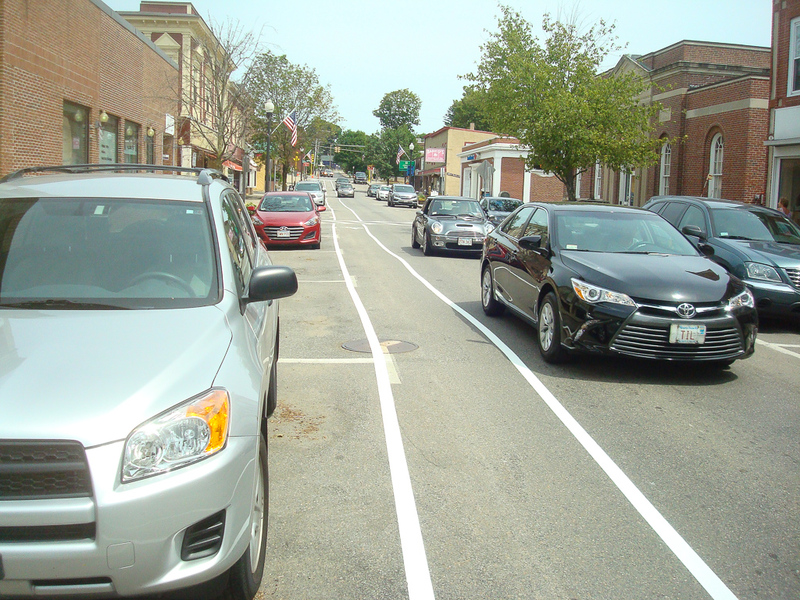 The report contains an excellent summary of the temporary improvements. 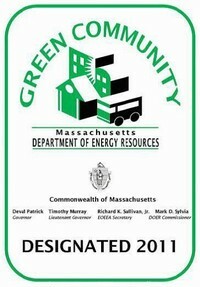 It also includes references along with analysis and recommendations. 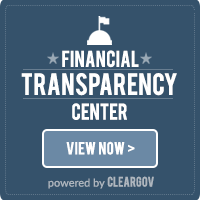 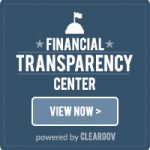 Download the MAPC-authored report on the pilot project. 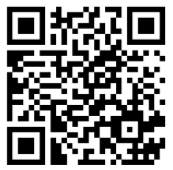 Help spread the word: Download our Pilot Project Flyer.